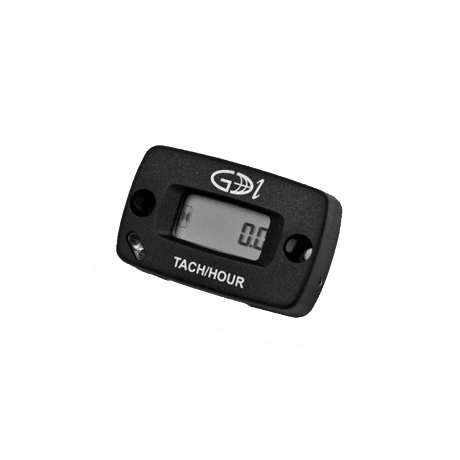 Hour meter & Tachometer kit gives added piece of mind for scheduled maintenance. Meter is mounted on the front of the dash within easy sight of the operator. Factory installed if purchased with a MAGNATRAC RS1000.